Please read our Delivery Information page for full details on delivery procedures and costs for UK customers. See here for International Customers. 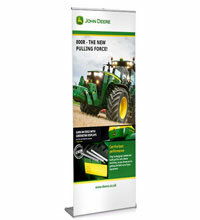 If you have any further questions about delivery then please contact us at sales@ral-display.co.uk or call on 0116 2554640. On rare occasions where products have been damaged in transit, please inform our sales team immediately in writing. If the goods have been signed for without query then our carriers require notification by 5pm the next working day after delivery. 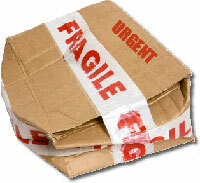 If on receipt you suspect the items have been damaged in transit please sign ‘DAMAGED’ on the carrier’s delivery note. You will then have 10 working days to inform us in writing. We reserve the right to refuse the return of any items unless the goods are damaged or faulty. If agreed with RAL Display, some standard stock items may be returned subject to a restocking charge. Damaged or faulty items will be replaced. 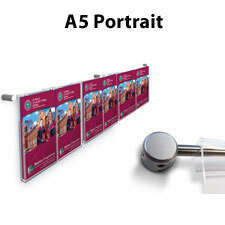 As many of the products are manufactured to your specification please ensure that your selections (e.g. colour and size) are correct. As specified by the Distance Selling Regulations 2000, standard items can be returned for a full refund. 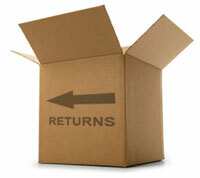 We allow 14 days for goods to be returned, unused and in their original packaging. 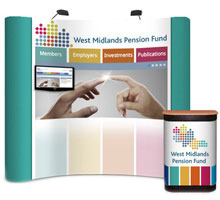 Returns may be refused for goods manufactured to customer's specifications such as folding display panels. We take security and privacy issues very seriously. All credit card details submitted via our web site are securely encrypted before transmission over the Internet. 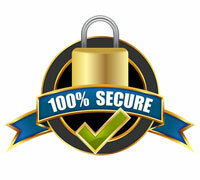 This means that shopping online with us is not only convenient, but also safe and secure. We do not sell or otherwise disclose customers' personal details to any other companies without prior permission. 'Cookies' are used on this site, but only to keep track of the contents of your shopping basket once you have selected an item. MasterCard, Visa, American Express, Maestro, Solo & Visa Electron.